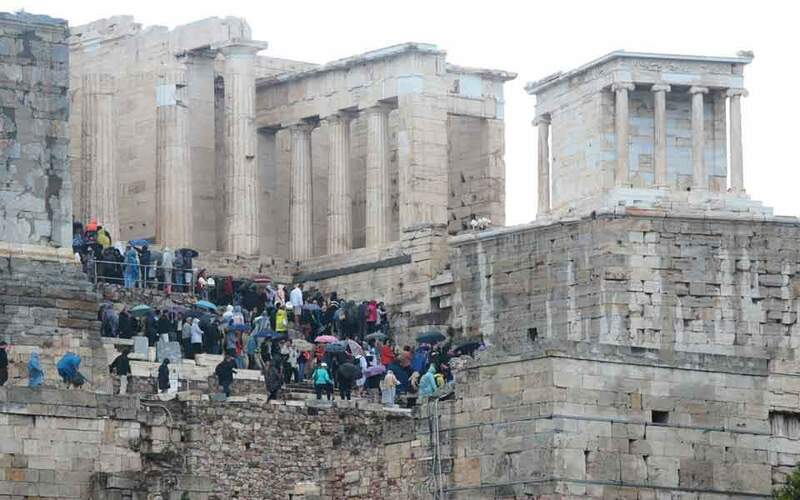 Greek banks are facing increased pressure from their monitoring authorities to drastically cut their operating costs, as regulators perceive that the lack of healthy financing and the reduction of revenues from traditional sources are hampering the recovery of the local credit system. Given the weak rebound of the Greek economy, banks are being forced to focus on trimming their operating costs, starting a new wave of branch closures and reducing staff numbers further after significant cuts in recent years. 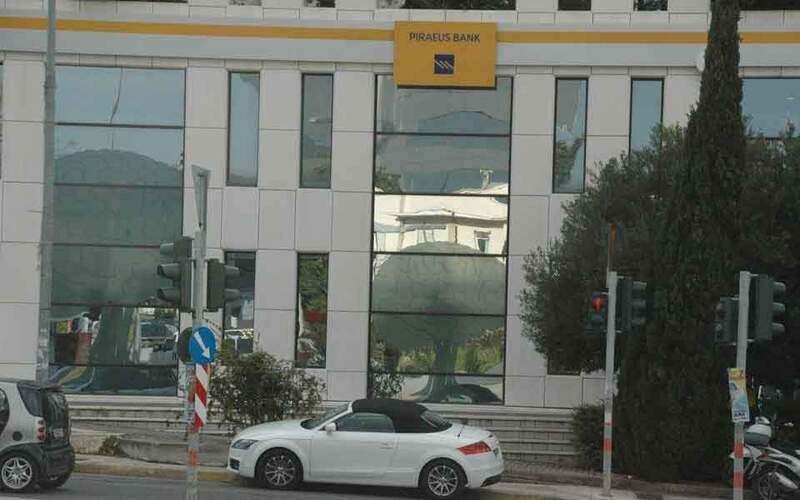 Setting the tone of what is to follow, Piraeus Bank proposed measures to its staff union on Tuesday such as voluntary leave without pay and voluntary part-time positions. The issue is at the focus of talks between lenders and the auditing mechanisms. The regulators are pushing for new corporate models that will take into account both the technological developments, including the swing to online banking, and the need for the rationalization of operating costs in the extensive branch network that has emerged from the absorption of problematic banks. 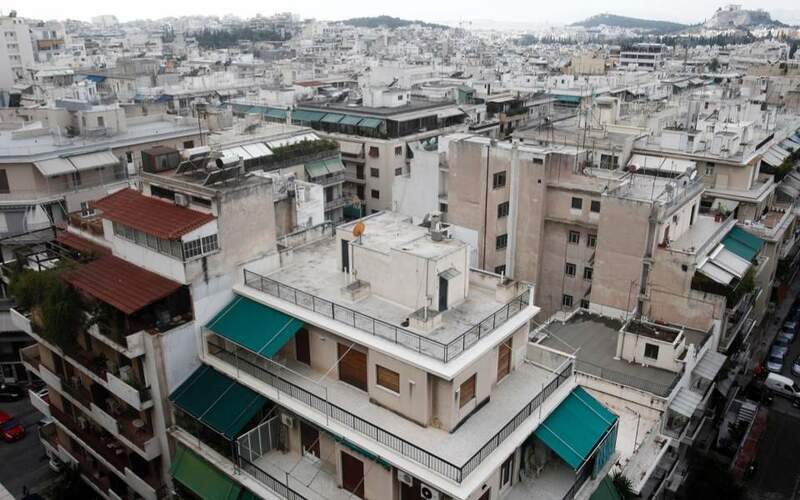 The objective is to improve efficiency ratios, which in Greece are particularly high compared to the European average, which is below 50 percent. 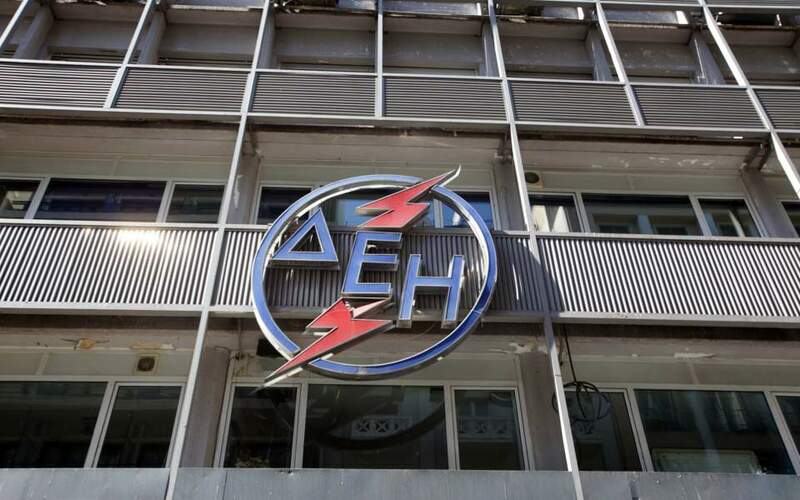 Based on second-quarter figures, the ratio stands at 51.6 percent for Alpha, 52.4 percent for Eurobank, 62.4 percent for Piraeus and 70.9 percent for National, although this will decrease after the voluntary exit program for 500 National employees. The loan sales that banks are planning and the concession of the management of their problematic portfolios to third parties are set to remove activities from their networks, without them being replaced by new financing of the real economy. Bank officials estimate the staff reductions will come to 10,000 in the next three years, reducing employment in the sector to about half the number in 2010, when it stood at some 60,000. Staff numbers had fallen to 40,574 by the end of last year, with a further decline recorded over the course of this year. Similarly, the number of branches has almost halved in seven years, from 3,743 in 2010 to just 2,049 in 2017.